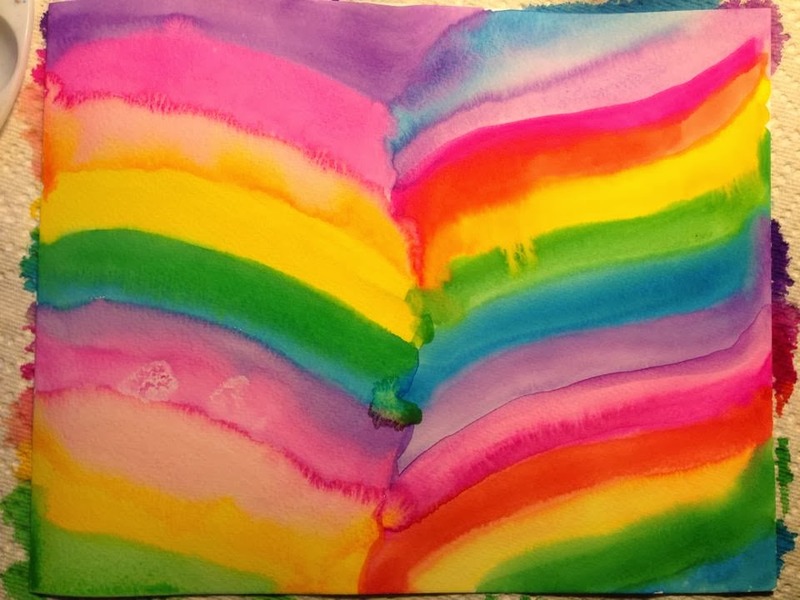 Although it's busy season for me, I signed up for three (yes, three) watercolor workshops. Two are from Tammy Garcia of Daisy Yellow, Watercolor Playground and Painted Paper Paradise. The third is Mastering Twinks Part 2 by Dion Dior. I may not get much done during season, but they both have long-term access and they encourage me to take a break from work. 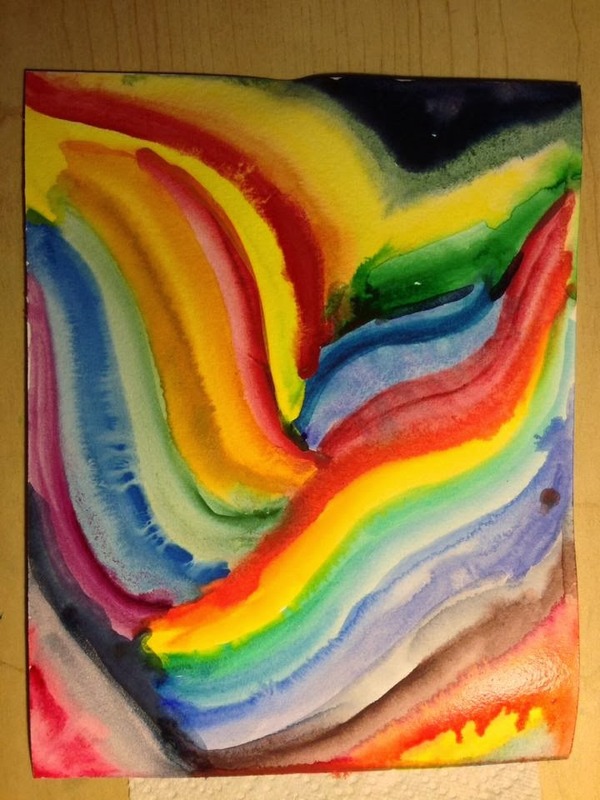 A couple of photos from Blending, the first section of Watercolor Playground. 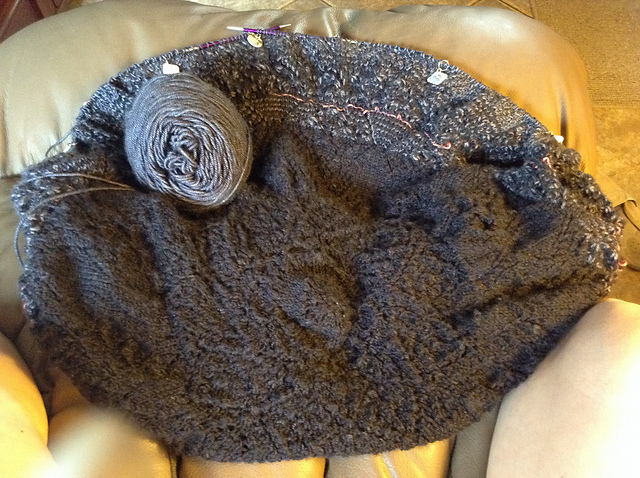 In addition, I am working on a large knitting project - Event Horizon Pi Shawl knitalong on Ravelry. I won't get it done by US Pi Day (3/14), but should be done well in time for European Pi Day (22/7 or July 22). I am also working on a cowl for a co-worker. She purchased the yarn and I'm making it for her. the pattern is Sabine Cowl. So that's the update, I'll try to keep this more current that I have been.